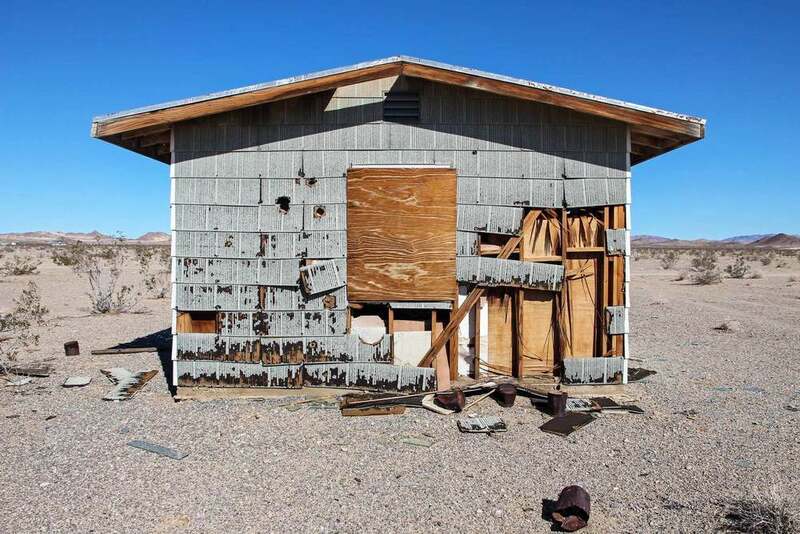 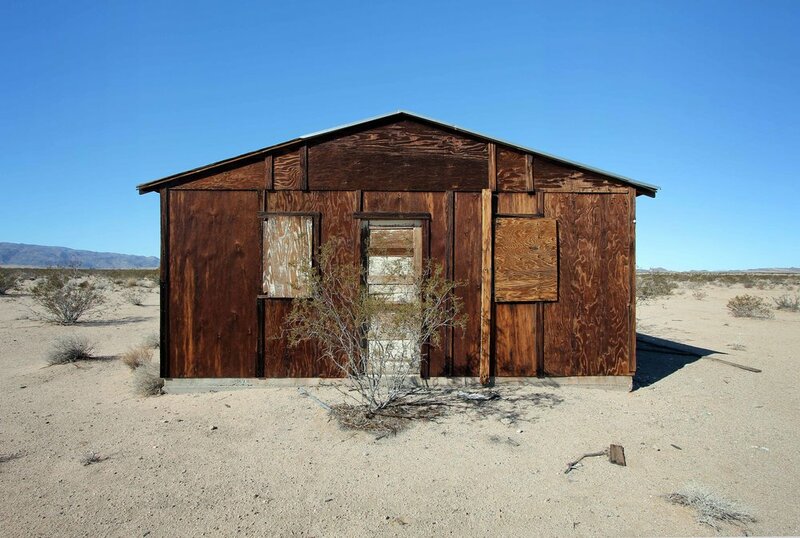 Homestead considers ideas of time, dwelling and the landscape as they relate to structures abandoned by departed homesteaders in Wonder Valley, California. 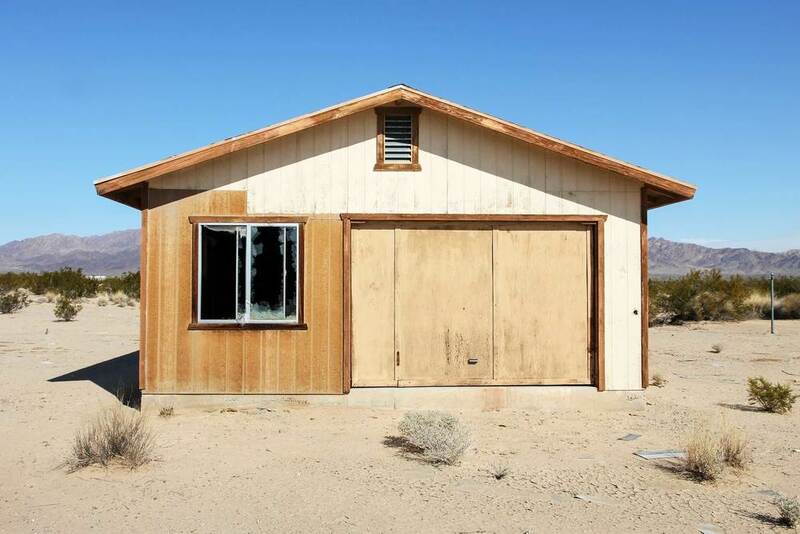 More than 80 years of habitation, from '30s shacks through '50's mail order cabins and latter day suburban-style homes, have created an expanse peppered with hundreds of unique homes. 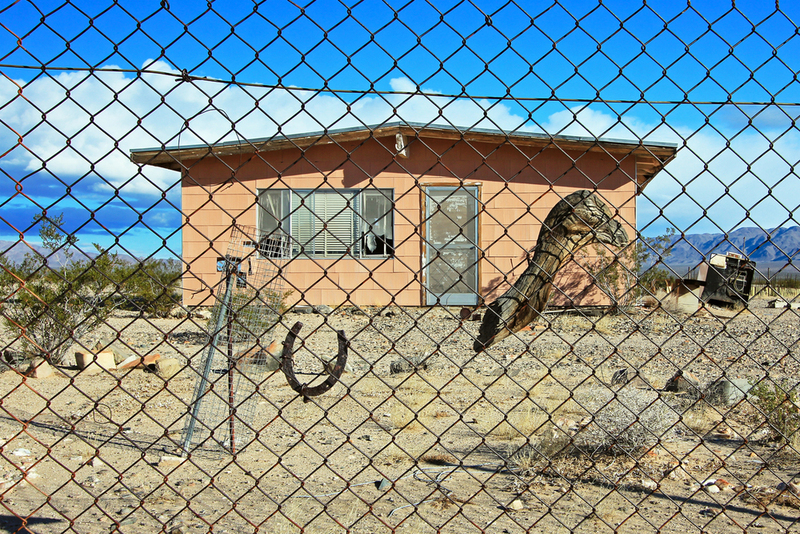 Many are abandoned as a result of, variously, economic cycles, the challenges of living in a desert climate and the impact of an ageing population. 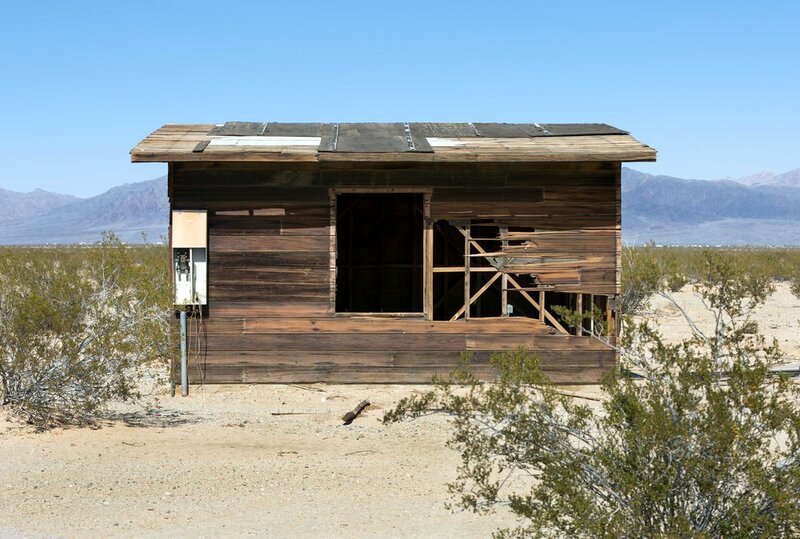 Each of these structures succumbs, in its own way, to the gradual depredations of time and the environment. 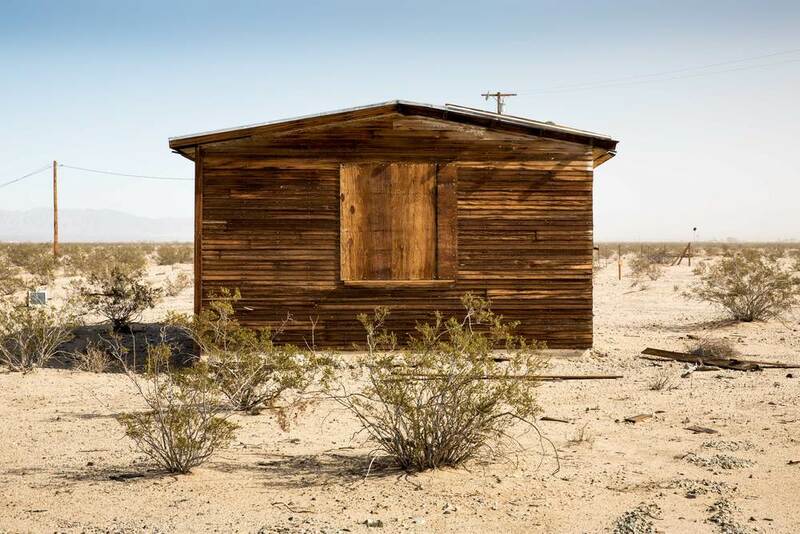 The long-term consequence of this process is the transformation of a landscape into both a colossal archive of human habitation for the area and, in effect, an archive of itself.